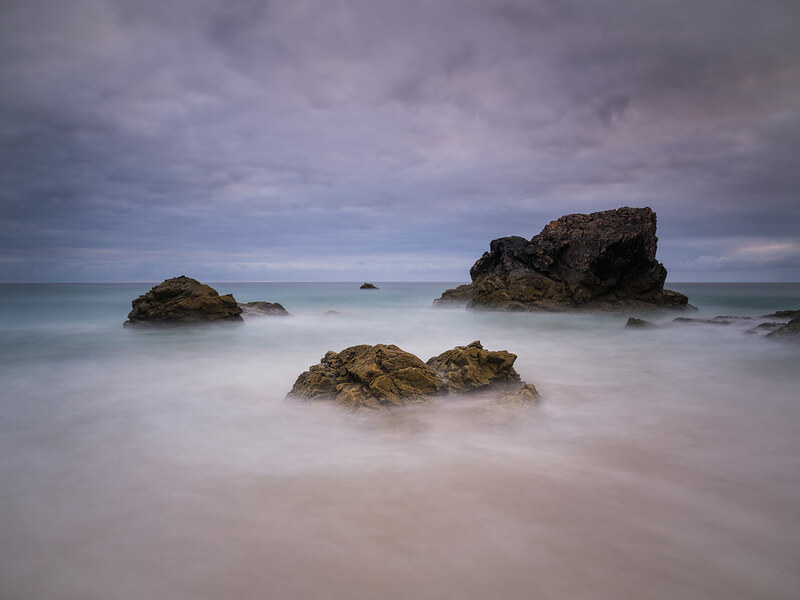 With golden sand, rocky formations and sea stacks as well as sheltered outcrops, Sango Bay offers landscape photographers the best of everything. With its cliffs, rocks and sand dunes, Sango Bay is one of the most spectacular and varied beaches in the Highlands of Scotland. The bay is facing north, which means that during the summer months the sun rises and sets directly onto the sea. Obviously, this means that wake-up call for sunrise is at the crack of dawn. However, if you are seeking seascape heaven, then Sango Bay on high tide is the place to visit. 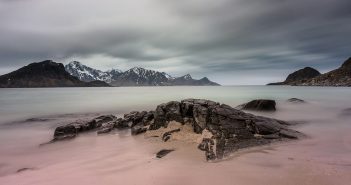 There are many other locations to photograph around Durness such as Smoo Cave, Cape Wrath and Loch Eriboll and if you wish to go further east, you can also photograph the area around Tongue. Overall, the area up north of Scotland has a lot to offer. I am thinking of going back for a winter session and enjoy the remoteness of this photographically outstanding area.